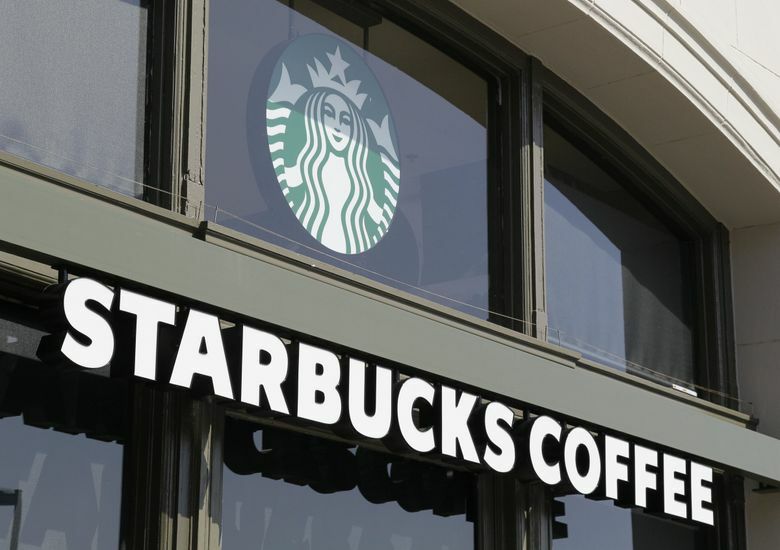 Starbucks to expand coffee-delivery service to about 2,000 U.S. stores. What sets it apart from other attempts? After a test run in Miami this fall, Starbucks is significantly expanding delivery service from stores across the U.S. It's already an important part of its business in China. It’s time to find more meaningful work for the coffee-fetching intern. After years of experiments, Starbucks said Thursday it plans a major expansion of U.S. coffee delivery. By early spring, the Seattle coffee giant expects to offer the service from some 2,000 company-operated stores. The deliveries will be made by Uber Eats, which began shuttling coffee from Miami Starbucks locations to customers in September. A limited pilot in Japan began last month. But the real model for Starbucks Delivers is China, where delivery, offered by a subsidiary of Chinese commerce giant Alibaba, has grown from 150 stores at the end of September to more than 2,000 Starbucks locations in 30 cities now. “That’s China speed,” said John Culver, Starbucks group president, international and channel development. The company is applying what it has learned about delivery in China as it expands the service in the U.S., said Starbucks CEO Kevin Johnson. In China, Starbucks has developed spill-proof lids, tamper-proof packaging seals, insulated delivery containers, and algorithms to route orders to the best location to fulfill them. It also has trained delivery drivers from Alibaba’s Ele.me delivery service on how to handle its products. Starbucks has tried various delivery models before. In 2015, it offered delivery fulfilled by Postmates in Seattle neighborhoods — including downtown, South Lake Union and Capitol Hill — for a charge of $5.99. Also in 2015, it experimented with a “Green Apron Delivery” service in the Empire State Building, offering to bring coffee to people in the building within 30 minutes. That’s the time commitment Starbucks makes to customers in China, too. The company did not provide details about cost, timing or locations for its U.S. delivery expansion. Chief Operating Officer Rosalind Brewer, who announced the delivery expansion during an investor event in New York on Thursday, said the service is being integrated into the company’s ordering systems to minimize extra steps for baristas to fulfill orders. While Starbucks is accelerating delivery in its two most important markets — the U.S. and China — executives acknowledged there is still much to learn, particularly about how delivery fits within Starbucks’ other sales channels. “These are the very early days of our rollout of the program, and we anticipate that as we ramp the program, we’re going to gain a much better understanding as to the overall impact to the business,” Culver said. Brewer said Starbucks now has four main sales channels: traditional walk-ins to its cafes, mobile order and payment (in which customers still come inside to pick up their purchase), drive-through and delivery. In its last fiscal year, 51 percent of sales at company-operated U.S. locations were made through cafe walk-ins, down 10 percentage points from fiscal year 2016. Meanwhile, drive-through has grown from 34 percent of net sales to 37 percent. Mobile order and payment has grown from 5 percent of sales to 12 percent. Separately at the investor event Thursday, Starbucks Chief Financial Officer Patrick Grismer said that same-stores sales, which measure sales at existing locations, are expected to grow 1 percent to 3 percent in China over the long-term. That’s slower than the 3 percent to 4 percent growth seen for the U.S. and the rest of the world. With Starbucks pouring resources into opening new locations in China, the long-term forecast raises questions about whether the company is truly catching on in the Asian nation, where per capita coffee consumption is a fraction of what it is in the U.S. Those doubts contributed to a nearly 3 percent decline in Starbucks stock Thursday in after-hours trading. Information about CFO Grismer’s remarks were reported by Bloomberg News.